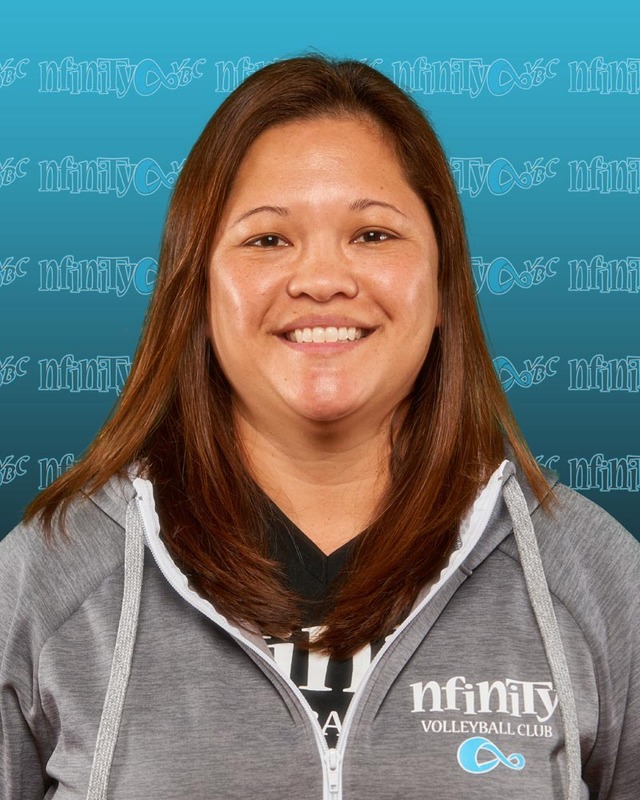 Lydia is the co-founder and co-owner of Nfinity Volleyball Club. She is the head coach of the 18-1 team this year as well. Prior to opening Nfinity VBC in 2012, she was with South Bay Volleyball Club for 14 years. There, she served as club administrator for 5 years and coached all levels and ages of teams from 12s-18s. In 2007, Lydia coached her 16-1 team to the Open division of the Junior Olympics in Minneapolis, MN. Then again in 2009, her 16-1 team won the Southern California Junior National Qualifier to earn a bid to the National Division of the Junior Olympics held in Miami, FL. Lydia played middle blocker at LMU from 1996-1999 on a full athletic scholarship. She still holds many records in the LMU record books: 13th overall in attack percentage, 16th in block assists, and 14th in total blocks. She was also inducted into the LMU Hall of Fame this year as a member of the 1996 Women’s Team that finished 9th in the nation. After graduation, she was hired in Palos Verdes Peninsula USD as a fifth grade teacher where she taught for 7 years. Currently, she teaches middle school science in PVPUSD and has a two daughters, Summer (9) and Paige (2), and two stepdaughters, Maddie (11) and Logan (8). Kim Willeman started her volleyball career on the sands of Manhattan Beach. While attending Mira Costa High School she was on the first CIF Championship team. After graduating in 1973, she attended El Camino College and played with both the State Champion Co-ed volleyball team and Women’s team. While attending ECC she was a gymnastics coach for Hollywood gymnastic club. 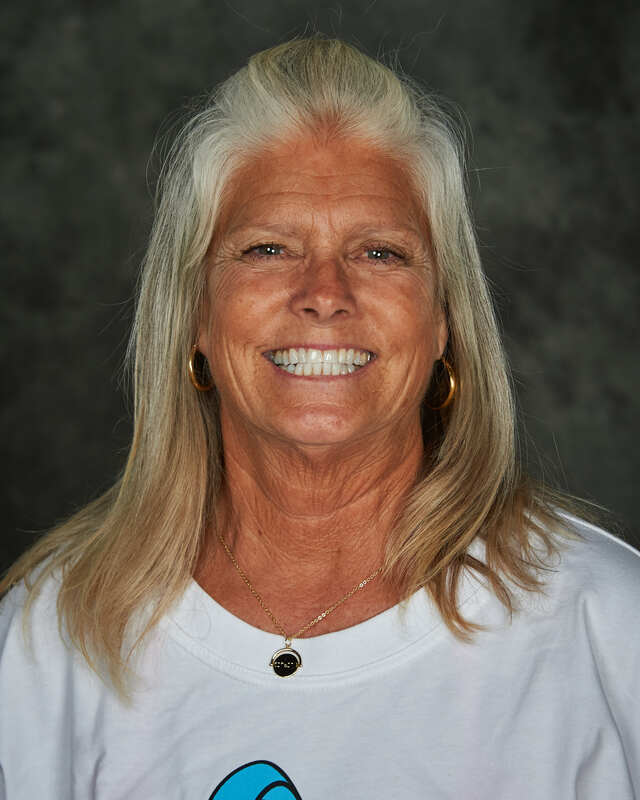 In 1980, she began her coaching career with Pat Zartman who started South Bay Volleyball Club. In her career with South Bay volleyball, her teams have always finished in the top 20 or better. Her 18’s took third at festival in 1987, and her 2006 14’s took the silver medal in Minneapolis. All her teams have all been in the top twenty-five and her club is continuing to grow with some of the top players in the south bay. She can take a team and get the best out of each girl, which makes her a very special coach. In 1987, she became the Varsity Head Coach at Bishop Montgomery High School. While at BMHS is has won 372-113. She has coaches 1-Olympian, 4-All-Americans, 4-All State Players of the Year, as well as 31-All CIF Players and countless College Players. She was awarded with the Western States Regional Coach of the Year in 2002, state coach of the year in 2002 and CIF division coach of the year in 1992,96,98,99, 2002. She was inducted into the CIF-SS Coaches Hall of Fame in 2011. She founded/owner of Powerplay VCB 2006 to 2012. She has influenced countless girls with her never ended enthusiasm and desire to compete. She is best known for her honesty, dedication, sportsmanship, determination, and pride. Kim has worked for the C.I.F. Southern Section Office since 2006. Kim and her high school sweetheart, Larry, will be celebrating their 41st. year of marriage; they have two grown children, Casey Martinez (38) and Cody Willeman (30). They are enjoying their three Grandchildren, Hayden, Kendall and Riley Martinez. They have lived in Redondo Beach for 40 years. Daniel begins his 24rd year of coaching competitive club volleyball. 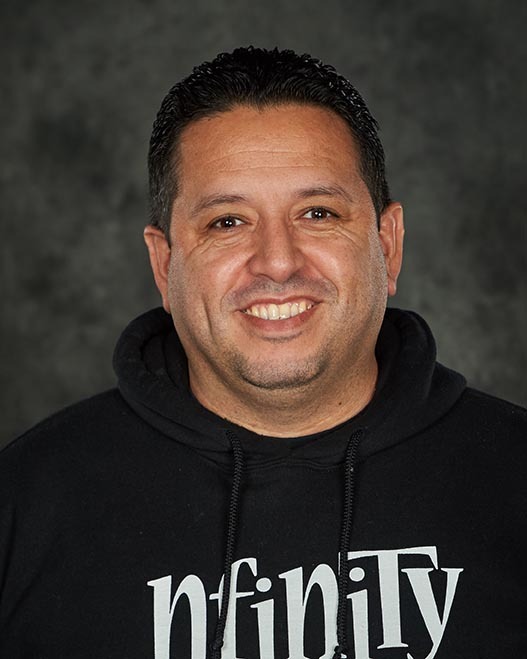 Prior to joining the elite coaches here at Nfinity Volleyball Club, Daniel honed his coaching skills with South Bay Volleyball Club where he coached there for 11 years while coaching in both the 18s and 16s and under divisions. In 2009, he helped lead South Bay’s 16-1 team by winning the Los Angeles Junior National Qualifier earning them a bid to the Junior Olympics in Miami, Florida. Before coaching at South Bay Volleyball Club, Daniel was the co-founder of Big Dog Volleyball Club where he coached for 7 years. Daniel is a sales manager at AIS. He is married to his beautiful wife, Lydia, has three daughters, Maddie (11), Logan (8) and Paige (2) and one stepdaughter, Summer (9). 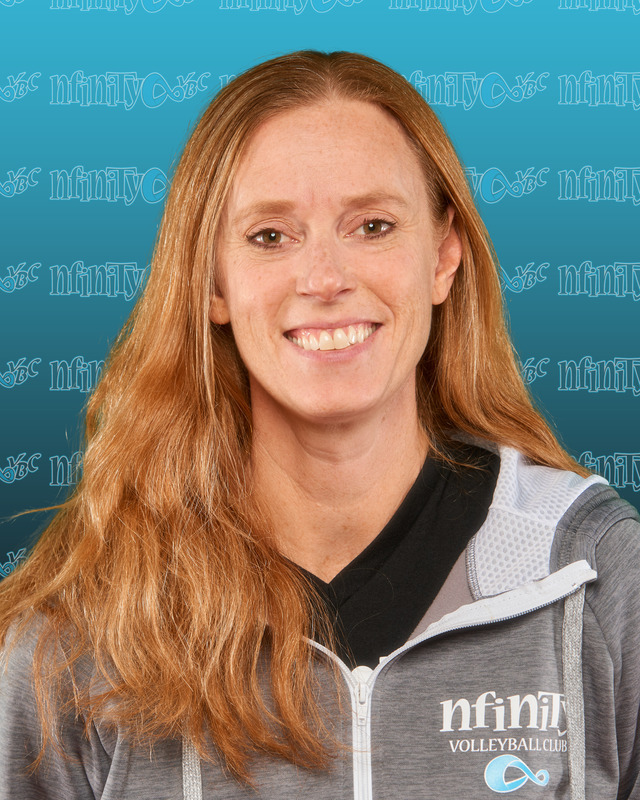 Stephanie is the head coach for the 16-1′s team. She also coaches at Torrance High School for the Boys’ program. Stephanie was a coach at South Bay Volleyball club where she also played her last three years of club. While playing for South Bay, her 18′s team won the Bronze Medal at the Junior Olympics. She played for four years at Mira Costa High School where they won the CIF and State championships two years in a row. 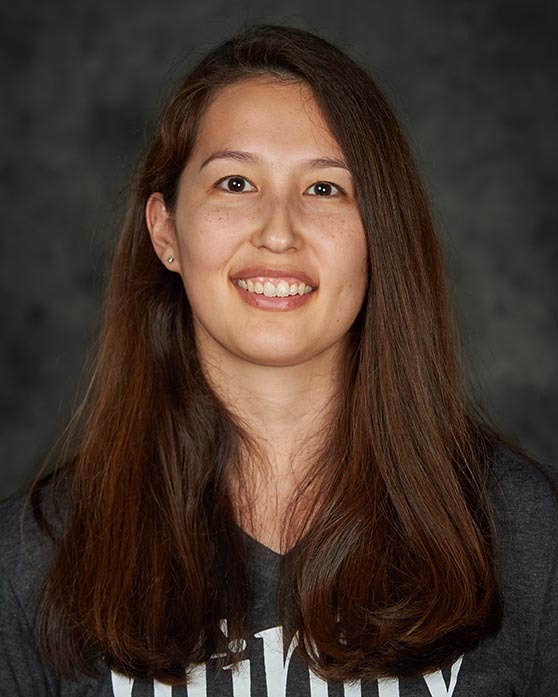 Stephanie attended Butler University on a full athletic scholarship and graduated with a Bachelor’s degree in Psychology and a Minor in Mathematics. She has her Master’s Degree in Psychology and a second Bachelor’s Degree in Mathematics Education. She is currently a math teacher at Madrona Middle School. Jacene is the head coach for the 15-1’s team. Growing up in Orange County, she was a two-sport athlete in volleyball and basketball at Mater Dei High School, where her teams had multiple C.I.F. Finals and State playoff appearances. Her club days were spent with Saddleback Valley Volleyball Club, which included top 4 finishes her 16s & 18s years and all of her teammates moving on to play at the collegiate level. Jacene attended Loyola Marymount University on an academic scholarship and was the starting Libero from 2001-2004. Her ‘03 and ‘04 teams were ranked in the Top 25 and participated in the NCAA Tournament. She was also the Vice-President of the Student-Athletes and her degree includes a double-emphasis in Business Marketing & Management. Currently, she is the Director of Business Development for Broadspire Services and resides in the South Bay.